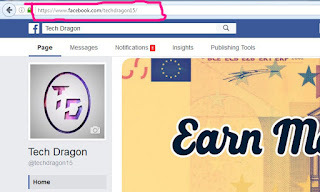 Hi Everybody.In this post we will see how to connect your Facebook page to your blog or website.For that you need a Facebook page of your blog or the Facebook page which you want to promote.The advantage of linking your Facebook page to your blog is it allows your audience to directly like your Facebook page. 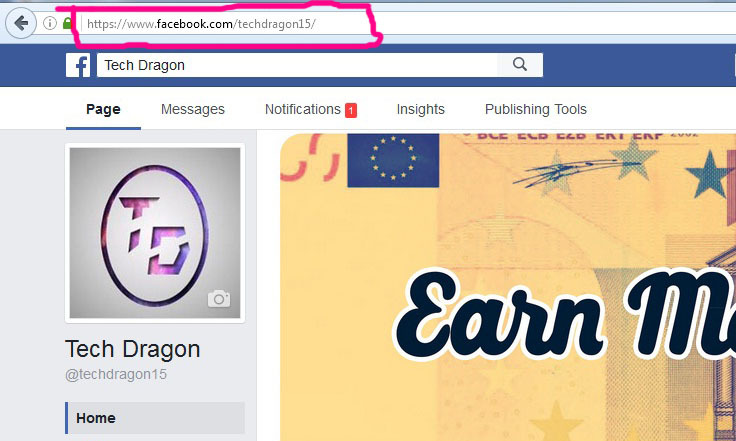 Visit your Facebook page and copy it's URL. 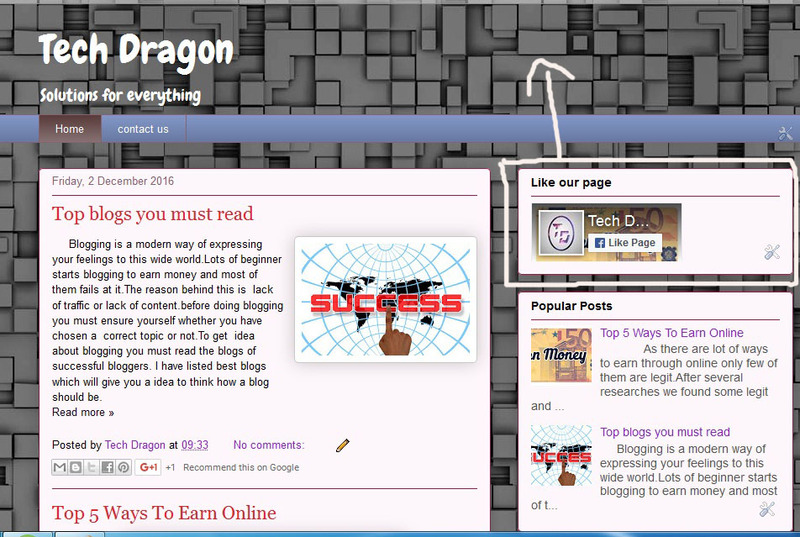 You can copy your URL from site information tab as we shown below. 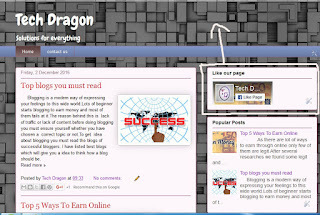 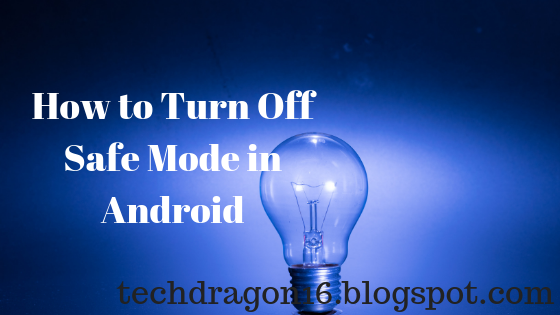 Visit this link CLICK HERE in a new tab. 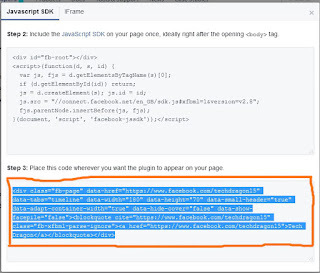 Set desired width and height. 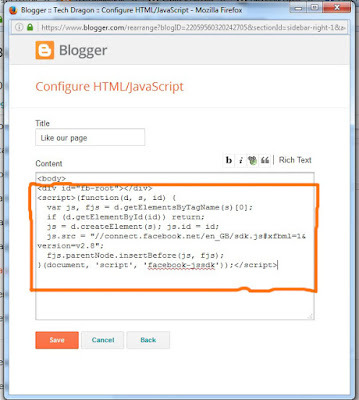 Copy the HTML code below STEP 2 In the new window as shown below. 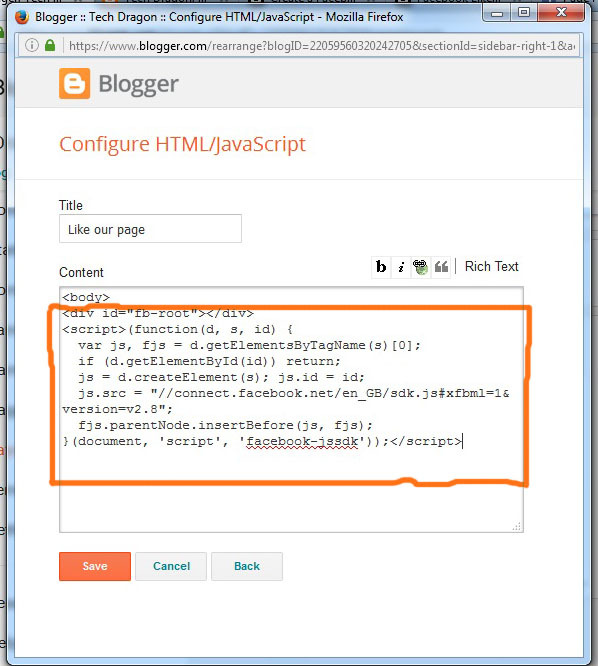 then paste the HTML code we copied. 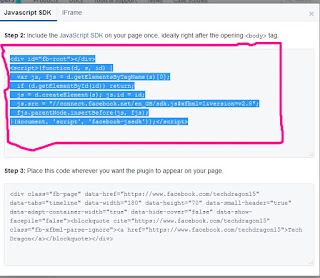 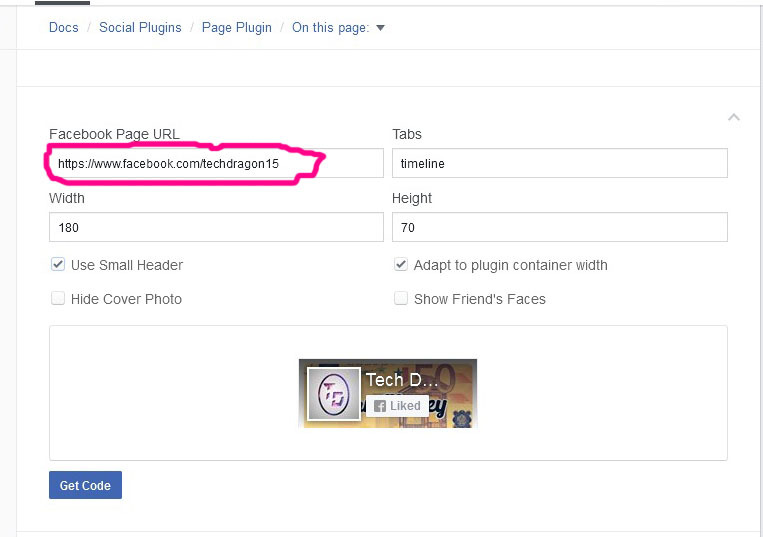 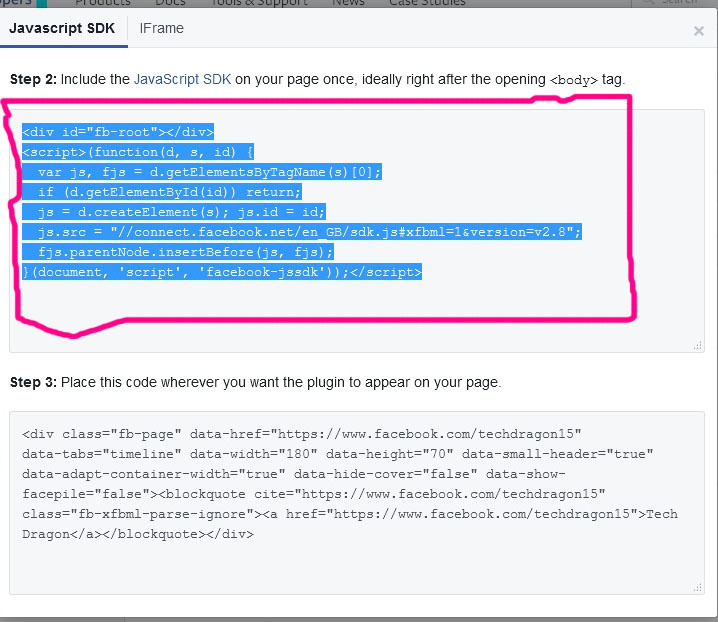 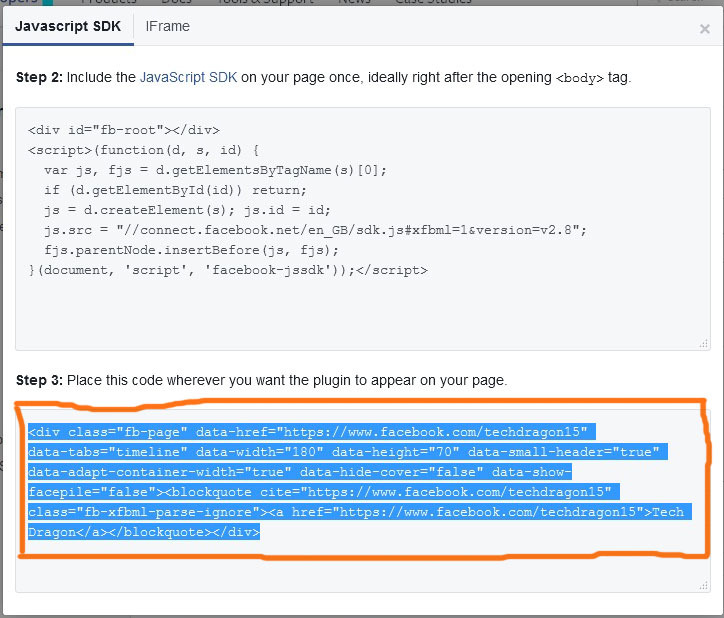 Now you can see your Facebook page plugin button.